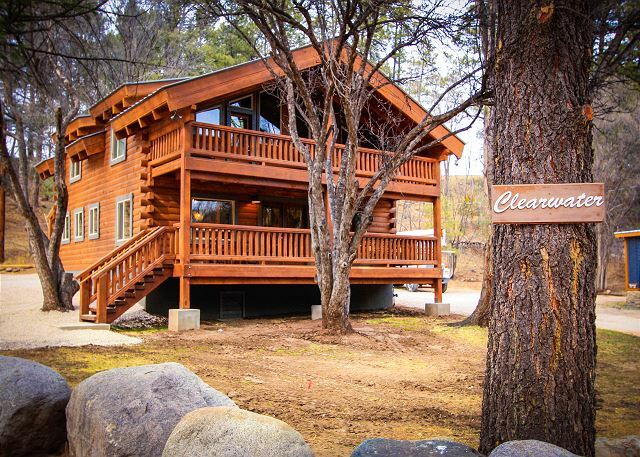 The perfect spot for any group event. 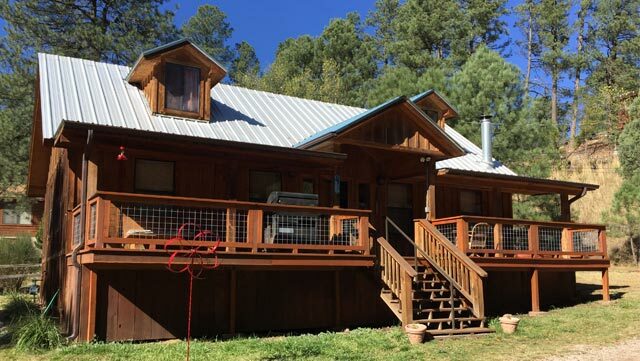 Rent all 3 cabins for your next business retreat, family reunion, or wedding party. 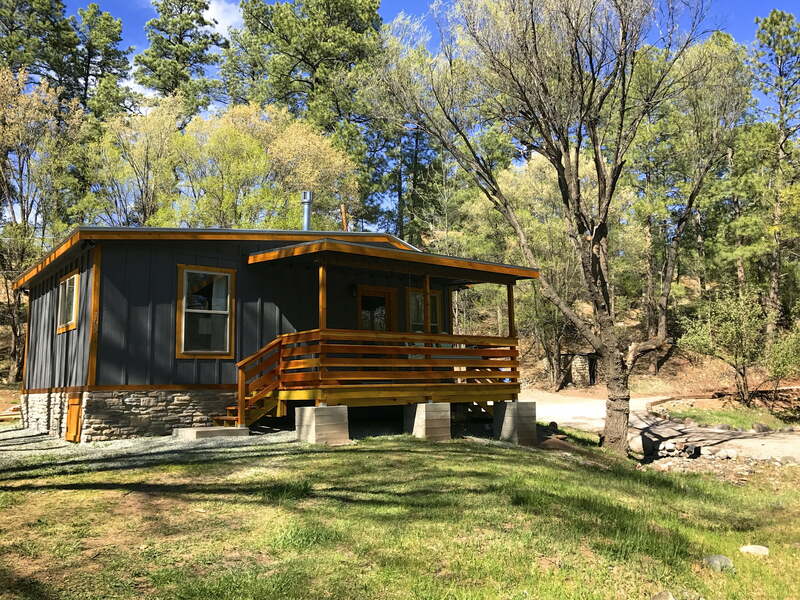 Riverside Dreams, Clearwater, and Starlight cabins are all conveniently located on the same quiet culde-sac on the river near midtown Ruidoso.